The Bullet Train Has Left The Station! The Bullet Train Has Left The Station! The Bullet Train Has Left The Station! 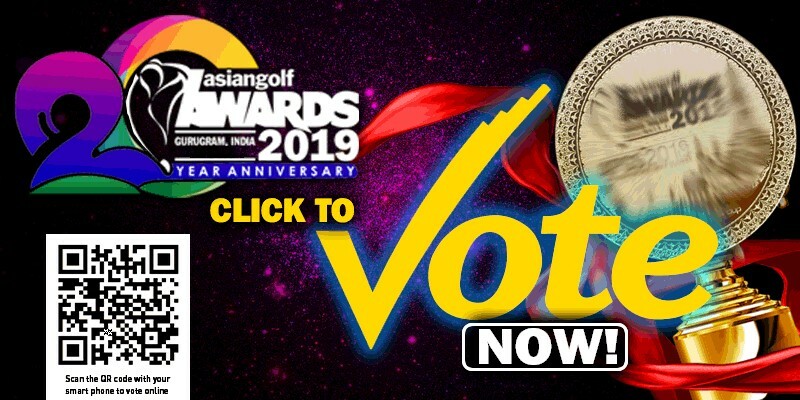 The 2019 Asian Golf Awards on-line poll has just gone past the two-week mark and early voting indicates that the pace of voting is as fast as a bullet train charging down the rails! Now in its 20th year, the Asian Golf Awards is universally regarded as one of the most prestigious awards programme of its kind. Last year, valid on-line votes hit a record in excess of 204,000. This year, it is expected that this record will be smashed, setting a new record for the 20th Anniversary of the Asian Golf Awards. As of April 15, the total number of votes that have been registered stands at 31,770. At this rate, the pace is already pointing to a new record. The 2019 Asian Golf Awards ceremony will be staged at the plush award-winning in the futuristic city of Gurugram in India which is accessible from New Delhi. The Asian Golf Awards Gala Dinner will be staged on November 6, 2019 in conjunction with the 2019 Asia Pacific Golf Summit. The ASIAN GOLF AWARDS – Golf’s Most Prestigious And Sought After Mark Of Distinction!